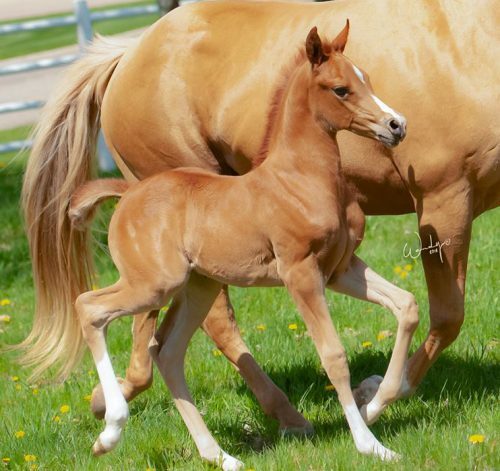 This is a lovely filly! 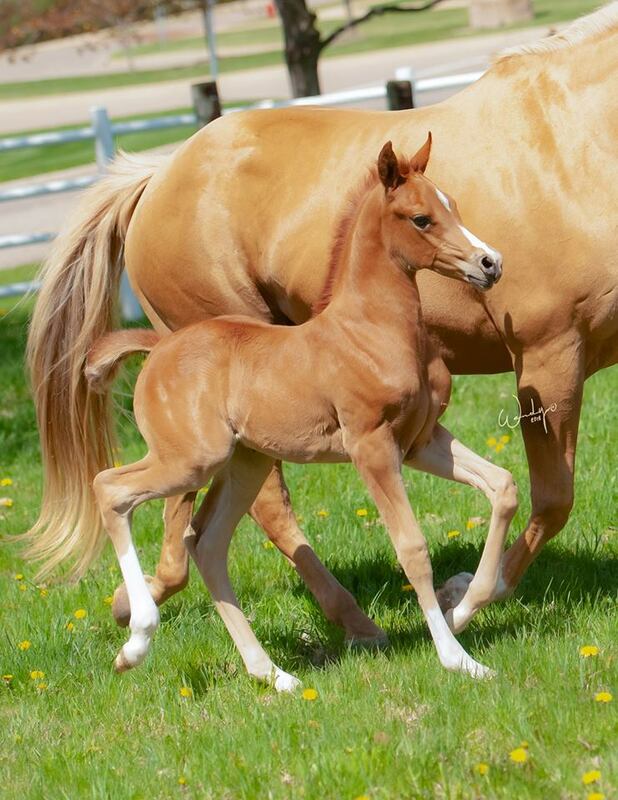 Very excited for this one to hit the show ring. 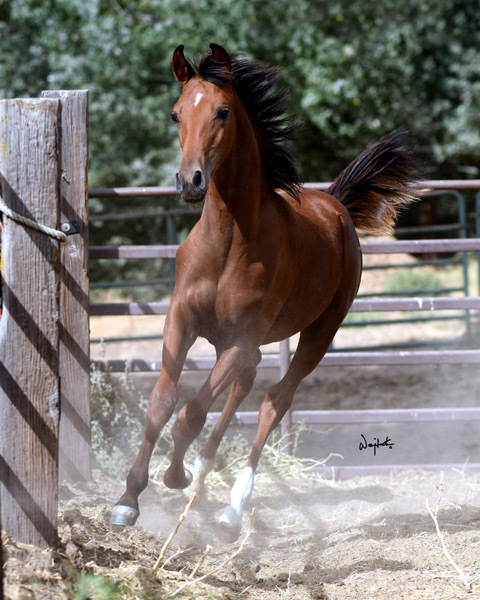 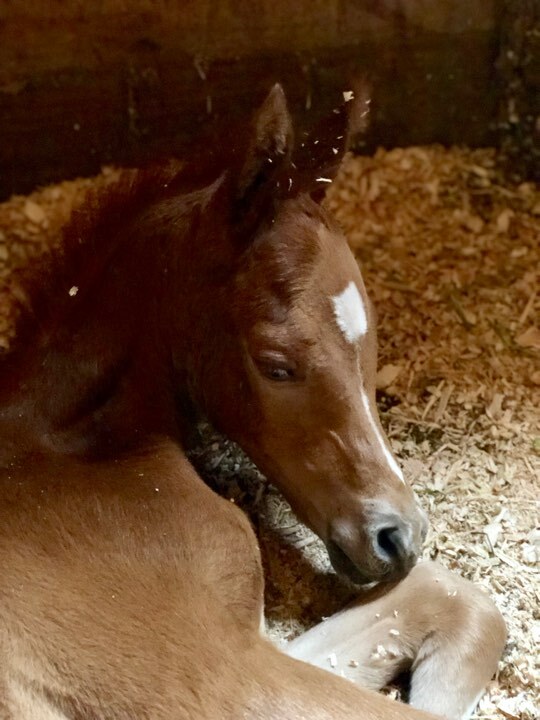 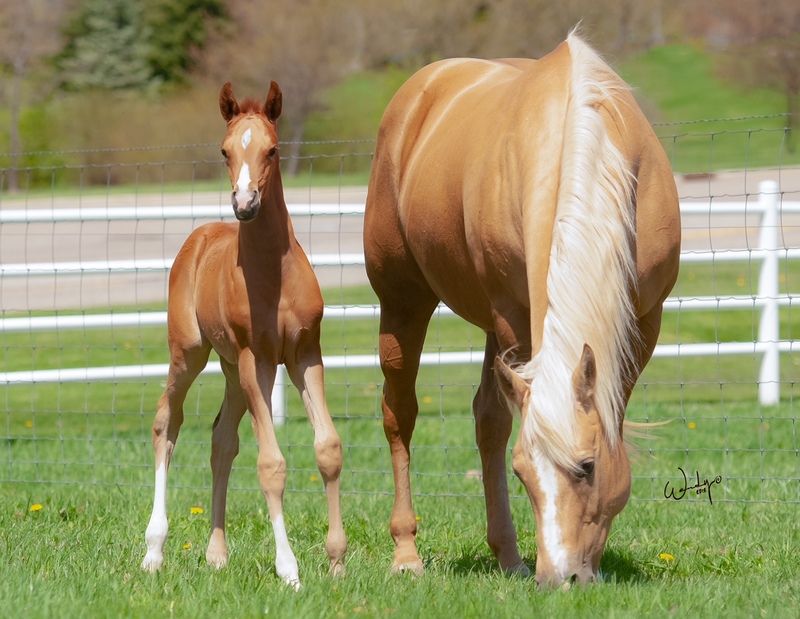 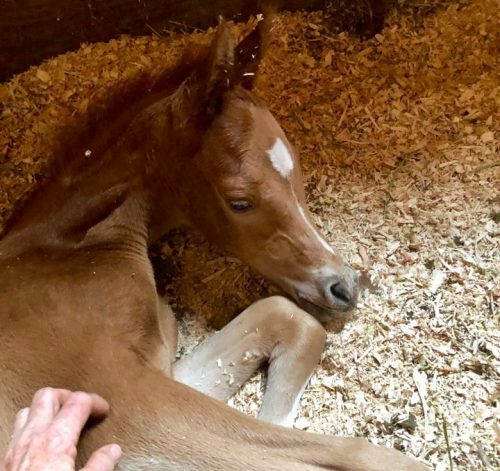 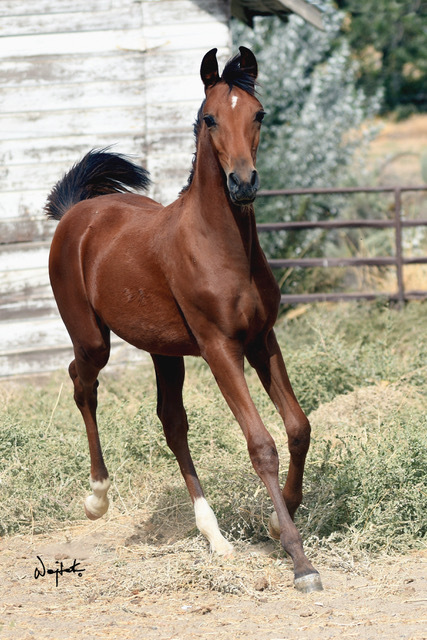 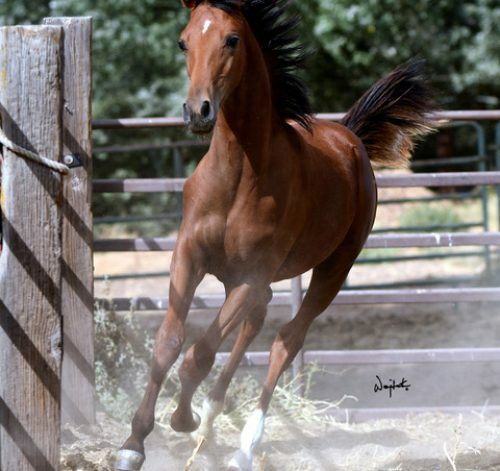 Marco added his stamp to this cross by giving this filly some Arabian type!